– The key drivers in the 3rd party maintenance decision making process. – Selling 3rd party maintenance cheat sheets. – 10 key questions you need to ask the prospect. 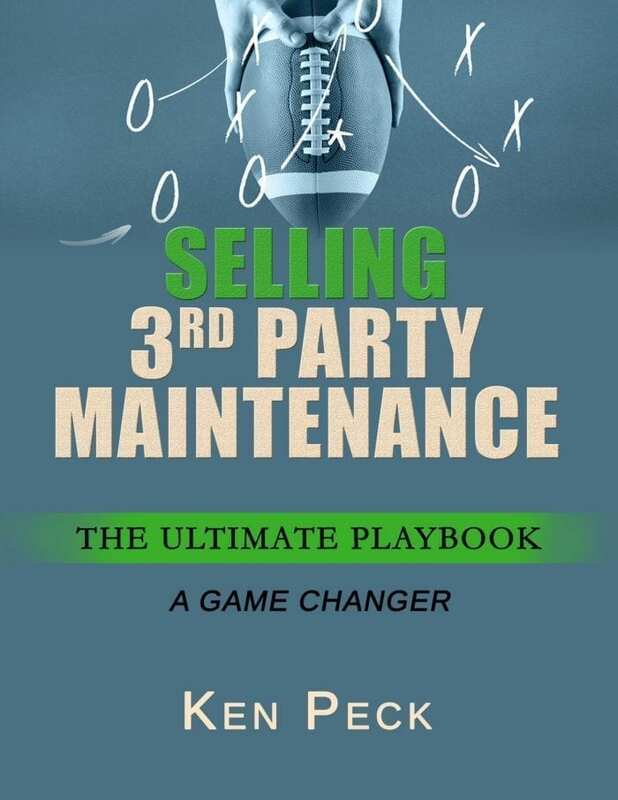 – The ultimate cold calling script for 3rd party maintenance.